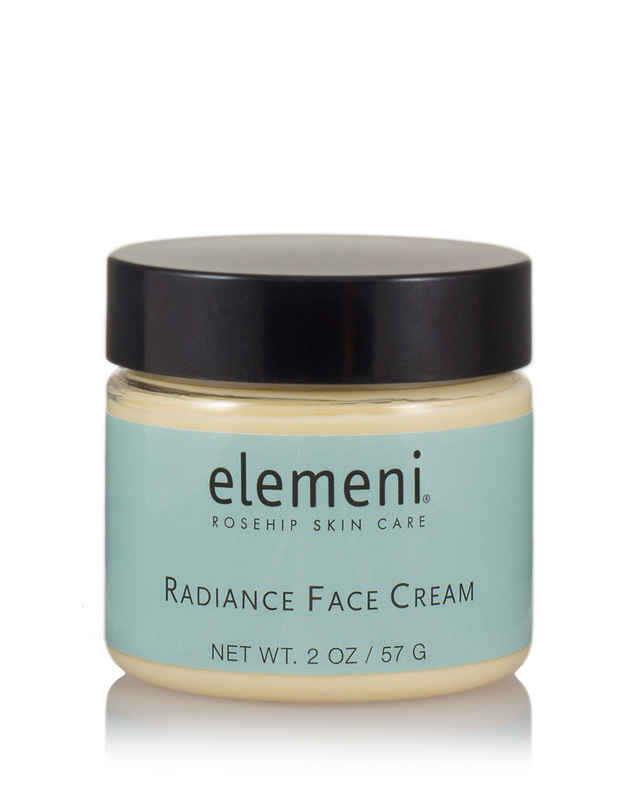 elemeni Radiance Face Cream is a magical emulsion that helps reverse the visible signs of aging and improves common skin complaints without resorting to harsh or synthetic chemicals. 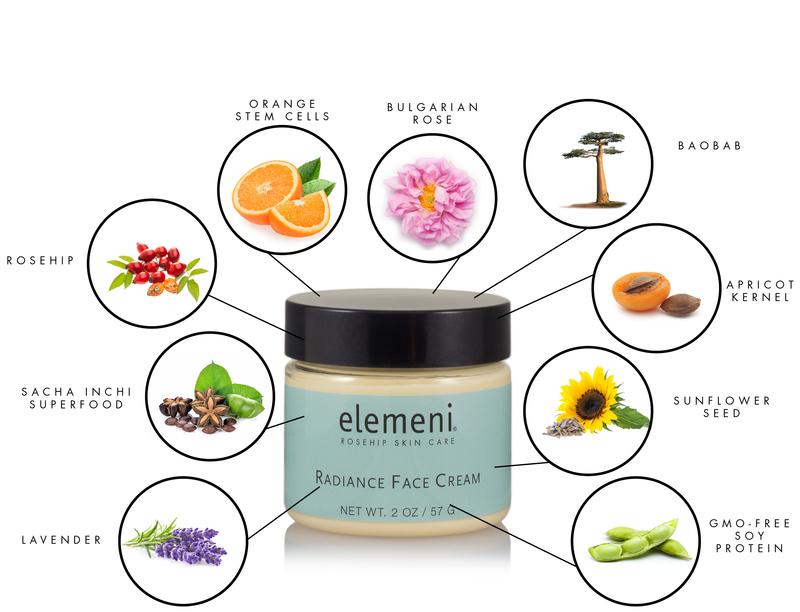 It's all about aging gracefully and for that elemeni Radiance Face Cream is formulated with a synergistic combination of traditional herbs and modern techniques. The light aroma is that of exquisite Bulgarian rose, Italian mandarin, French lavender, sustainable sandalwood and frankincense essential oils. Orange Stem Cells - truly an amazing modern rejuvenating discovery found in edible table variety oranges (Citrus sinensis), stem cells from oranges have been shown to redensify the dermis structure by building collagen and elastin, improve the skin's extracellular matrix structure, improve skin's elasticity and to recover the quality of younger skin and a better complexion. 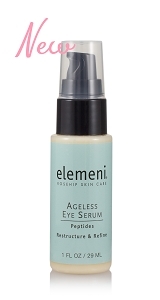 Perhaps best of all this is a natural, sustainable and environmentally-responsible anti-aging material. Sacha Inchi Superfood Peptides - a modern discovery shown to significantly upregulate Connective Growth Factor (CTGF) and Human Longevity Master Switch Gene (FOXO3), and over time it is capable of an amazing restructuring effect of reshaping and anti-sagginess to the jawline while also redensyfing the dermis. Apricot Kernel Oil - a rich source of oleic and linoleic acids, it is traditionally used for it's ability to nourish dry, damaged and mature skin. 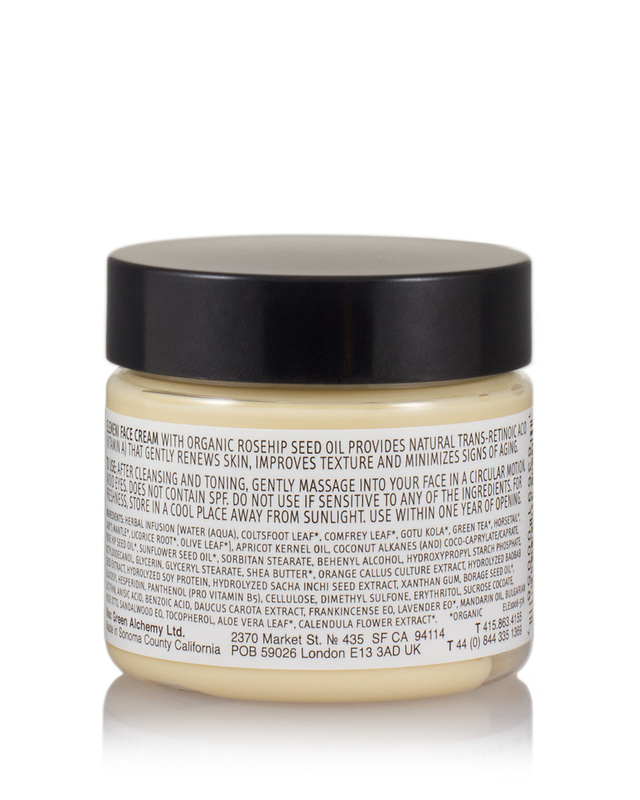 Baobab Peptides - sustainably sourced from seeds of the African "the tree of life", baobab peptides defend skin from UV stress by limiting cellular photo-aging and reducing DNA damage. 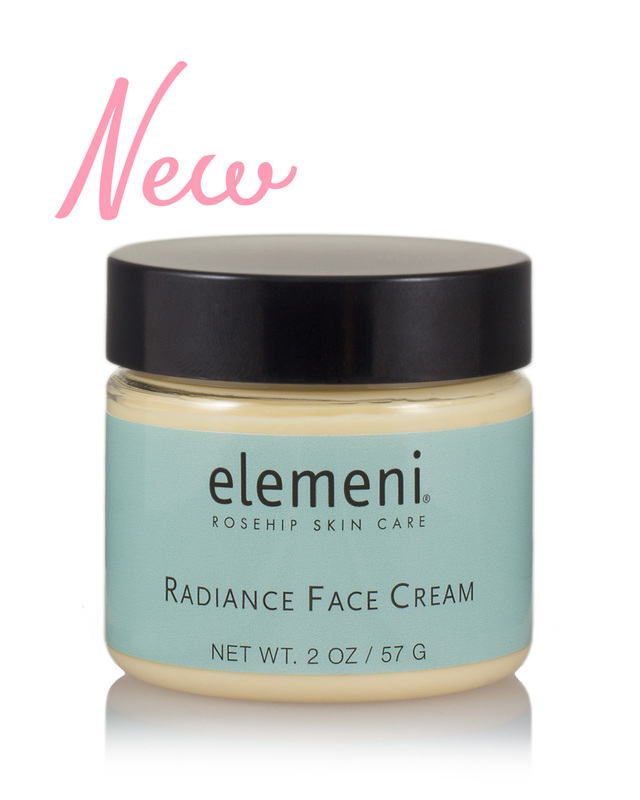 Gently massage into face and neck with a light circular motion. Avoid eyes. Does not contain SPF. Do not use if sensitive to any of the ingredients. For freshness, store in a cool place away from sunlight. Use within a year of opening.